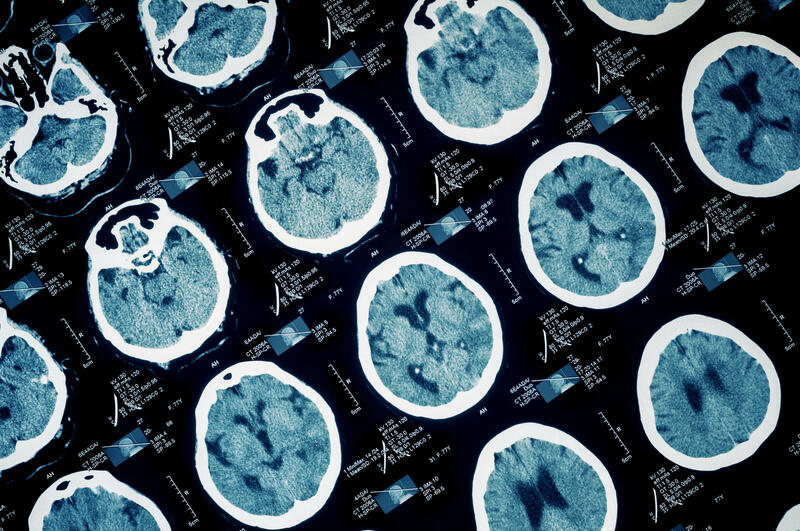 Up to $650,000 is available to fund the development of diagnostic, device, therapeutic, or health IT solutions that address the initial ‘golden hours’ of care after severe traumatic brain injury (generally the first 48 hours). Treatment administered during this critical timeframe can determine patient survival and have a significant effect on long-term function and disability. Grand Challenge funding will be awarded to teams moving their projects along the research spectrum toward translational impact. The goal is to accelerate impact at the bedside; therefore basic discovery phase projects will not be funded. Integrative collaboration across disciplines is encouraged; therefore proposals submitted by co-PIs from across disciplines will be given first consideration for funding. All funded projects will be assigned project mentors to assist in executing their milestone-driven research plans. Projects involving potential product development will also receive specialized commercialization mentorship, utilizing the ‘lean business model’ tools and techniques. The Grand Challenge follows a two-stage process. Based on scores assigned during Stage 1, ten teams will be invited to submit a detailed, ten-page proposal. Teams will then pitch their idea ('Shark Tank' style) to an expert panel comprised of neurointensivists, DOD representatives, entrepreneurs, and U-M clinicians and Business Development. Dr. Mayer is a neurointensivist and Chair of Neurology at the Henry Ford Health System. His work in helping victims of severe brain injury has been featured in the Wall Street Journal and the book Cheating Death, by CNN medical correspondent Dr. Sanjay Gupta. 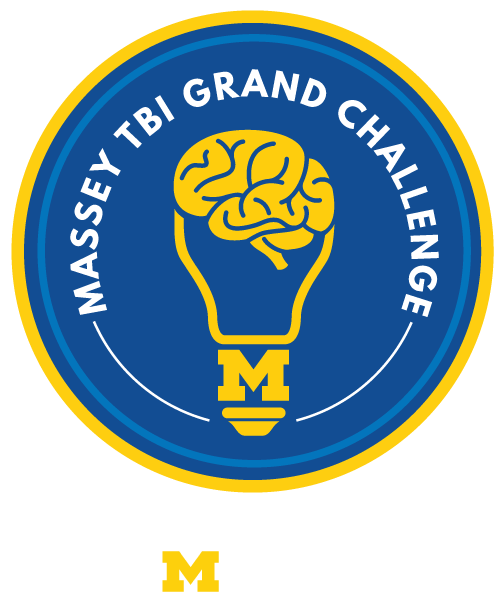 The 2018 Massey TBI Grand Challenge will take place in the Great Lakes Room (4th floor) in Palmer Commons on the Medical Campus. Parking will be available in a nearby structure. Click here to see your parking options.